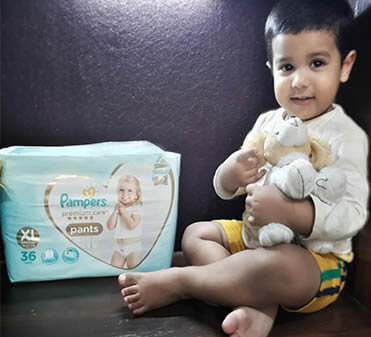 There Is No Doubt That Pampers Has Launched Such A FANTASTIC Product! 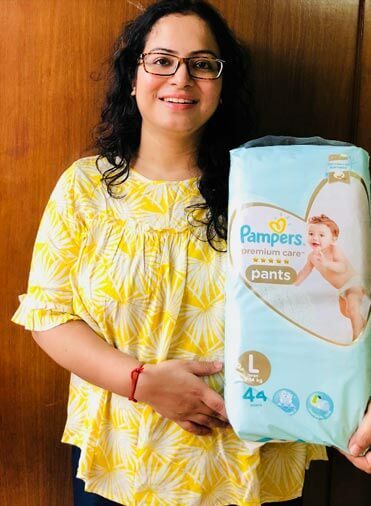 I heard a lot from other mothers’ about the new Pampers Premium Care Pants and wanted to try them out. 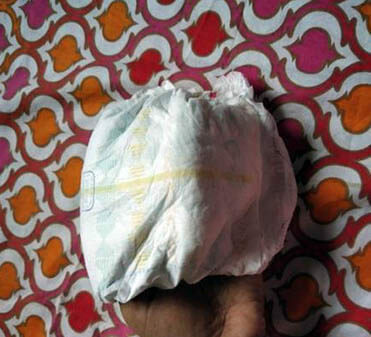 It is every bit a product for the mother and baby - it’s super soft, absorbs really well and aloe which protects the baby’s skin from rashes or itching and best of all it has a indicator that tells you when it’s time to throw of the nappy - no checking again and again. 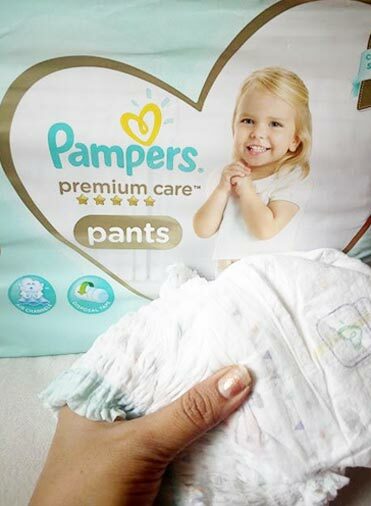 Pampers Premium Care Diaper Pants Are The Softest Ever And My Baby Loves It! My daughter usually wears diaper pants at night, my way to ensure that she gets a good night’s sleep. This diaper works so well throughout the night. The wetness doesn’t get collected as a lump. That’s not it, it has a ‘Wetness Indicator’ that turns yellow to blue, giving me a signal to change the diaper. Also, because of its softness, my baby is happy and comfortable. The belt is soft and stretchable and leaves no red marks on my kid’s waistline and thighs. 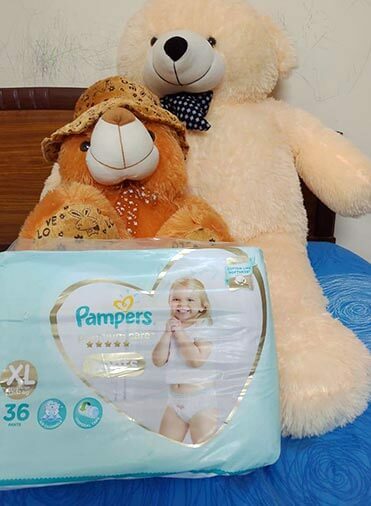 I must say that Pampers has launched a SUPER-COOL product to keep all Mommies SUPER-COOL from their worries. Yes, That Fragrance Is Another Factor For Me Loving It More! 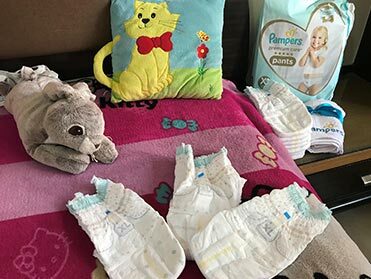 Pampers is the best for the baby and me with such an easy disposal method! This Diaper Has Me Sold! OMG! 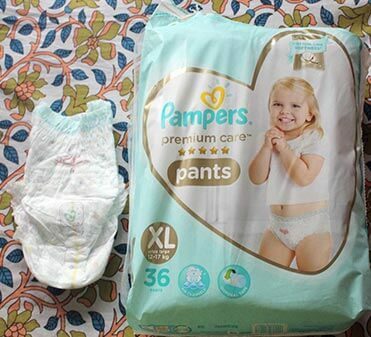 the new Pampers Premium Care Pants are so soft, I think even comparing it to cotton is an understatement. And it’s soft all around, including the legs and the cuff area. The infusion of aloe vera gel in the diaper also makes it a win-win for me as it prevents rashes on my baby’s delicate skin. 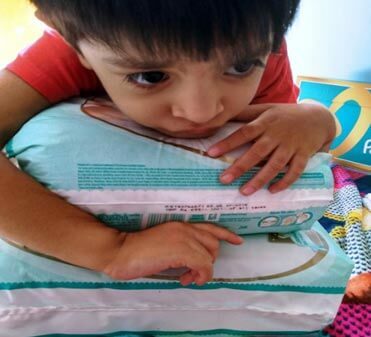 Plus, the flexible waistband ensures my baby is always comfy. I’d recommend all mothers to try it! 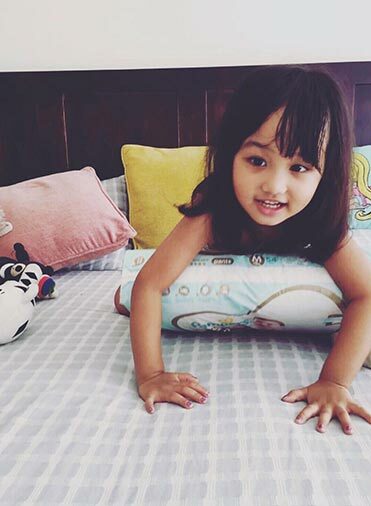 ‐ Bhavana N.
Being a mother, it is my constant attempt to find the best for my baby. My Baby Love it! I’m giving them a big high five! 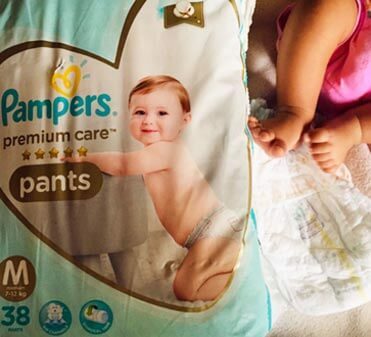 Mommas, Say Hello To The Softest Diaper Ever! 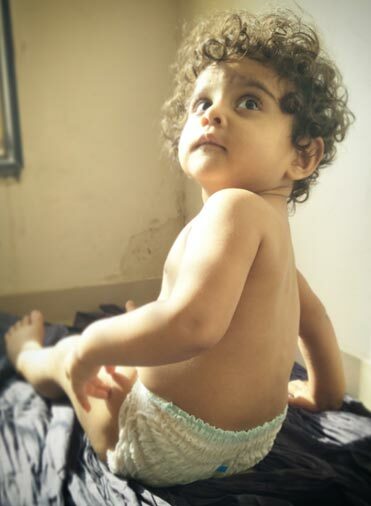 I love this diaper - it’s super soft - the softest diaper in the market - something my baby absolutely loves and doesnt constantly tug at. I’ve finally found the perfect diaper for my baby, which manages to tick all the right boxes! It is little expensive but then It’s truly premium! 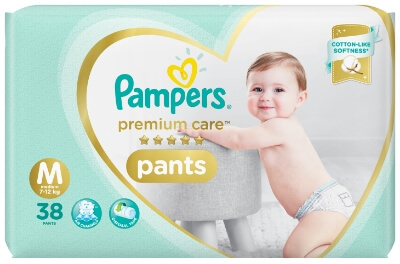 My experience with Pampers Premium Care Pants has been awesome! FANTASTIC product! It couldn’t get better than this!